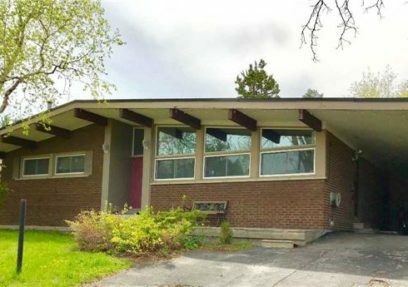 Adorable Detached California Ranch Style Bungalow In Desirable Neighbourhood!!! Amazing Investment Opportunity, Cathedral Ceiling With Wooden Beams. Sunken Living Room, Eat-In Kitchen. Finished Basement With Sep Entrance. Huge Deck Overlooking The Concrete Pool. One-Of-A-Kind Home! Very Spacious. Lots Of Windows. Mins To Hwy/Ttc/Shopping/Schools.